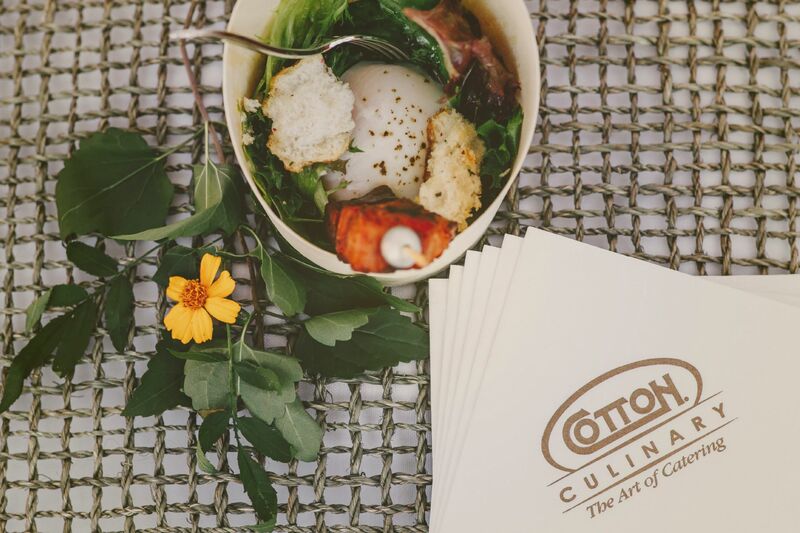 The team at Cotton Culinary prides itself on providing more than great food. We bring out-of-the-box thinking to our table design and serving displays. Our innovative thinking has our team already in high demand as 2019 kicks off. 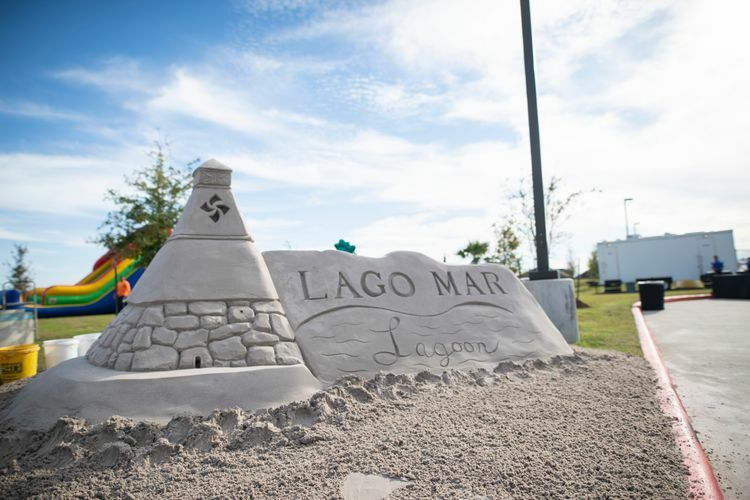 Cotton Culinary recently catered a party announcing the development of Lago Mar, a new master-planned community in Texas City, Texas. 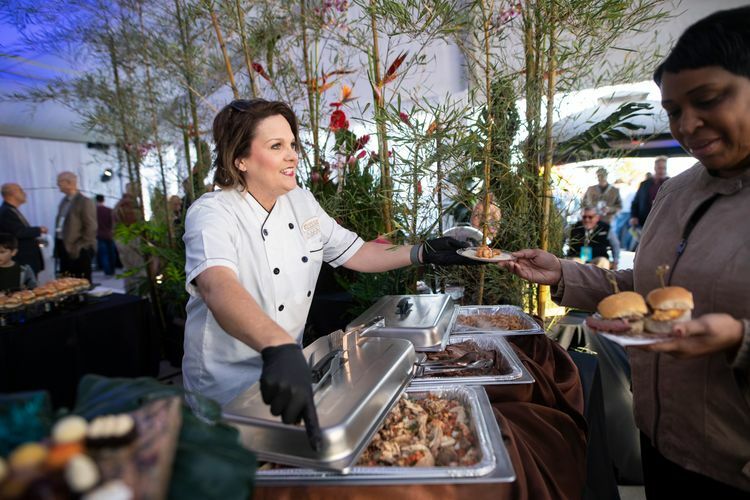 Hundreds of attendees were treated to a menu of delicious appetizers, sliders, street tacos and exquisite desserts. 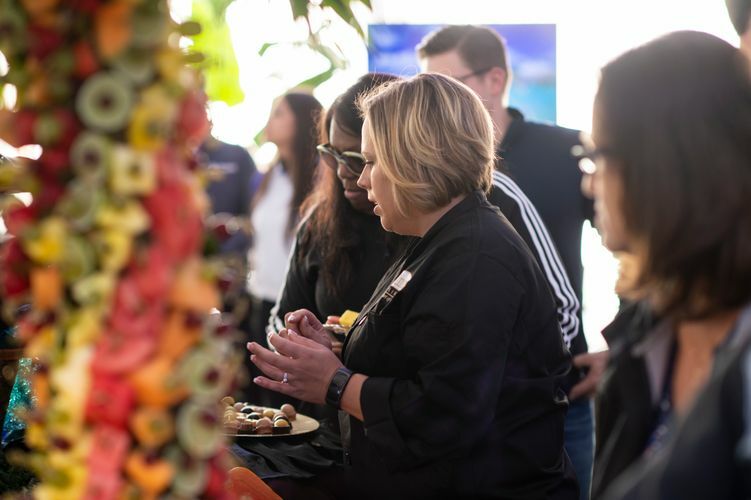 During the planning of the event, our food stations moved from the corners of the room to center-stage, thanks to our lush, tropical tablescapes. 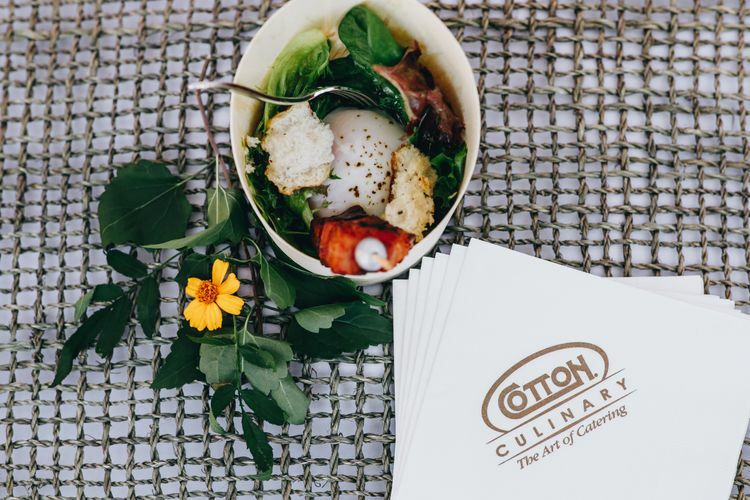 Brian Stovall of Venu Blue, the event organizer, thanked Cotton Culinary for their “world-class assistance.” We look forward to working with them as their main caterer for their events all around the country. 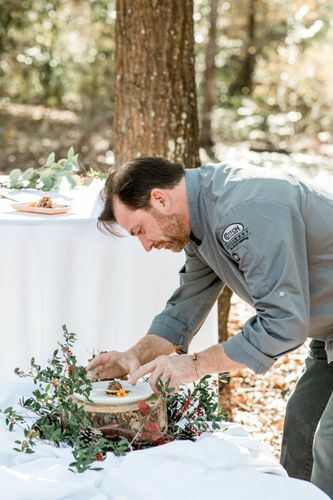 Houstonians can see and taste Cotton Culinary’s work for themselves at Tapas on the Trails, February 9th at the Houston Arboretum. 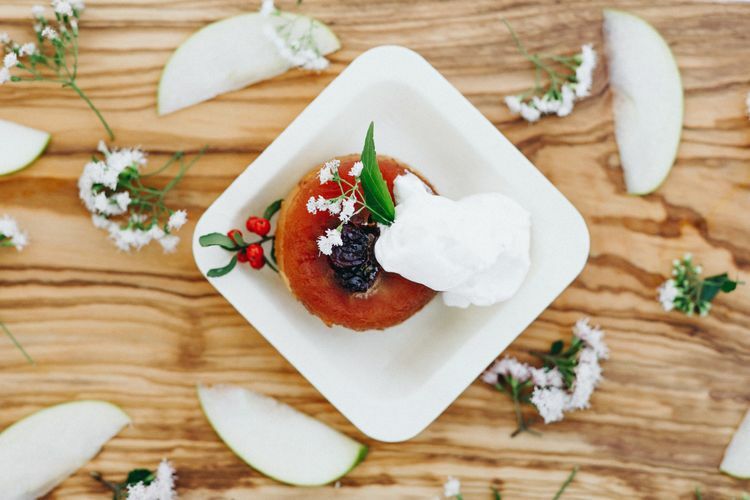 We are the sole caterer for this year's evening sip-and-stroll event, which raises funds for the arboretum. 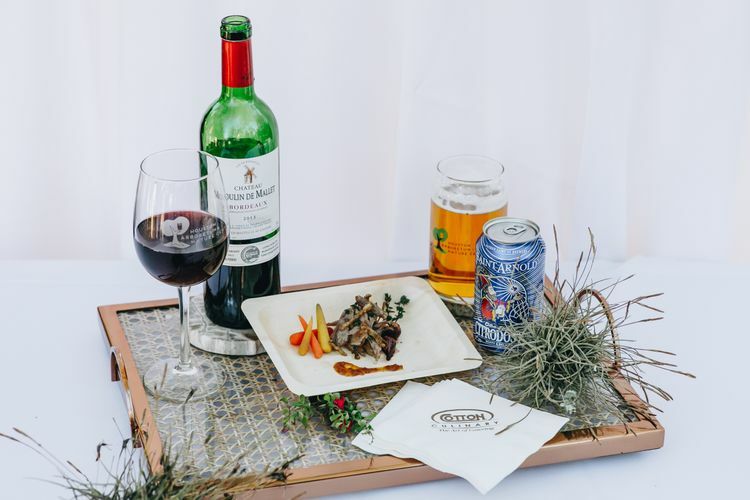 Enjoy French-inspired tapas with wine and beer pairings as you walk the softly-lit trails. Buy tickets on the Houston Arboretum website. 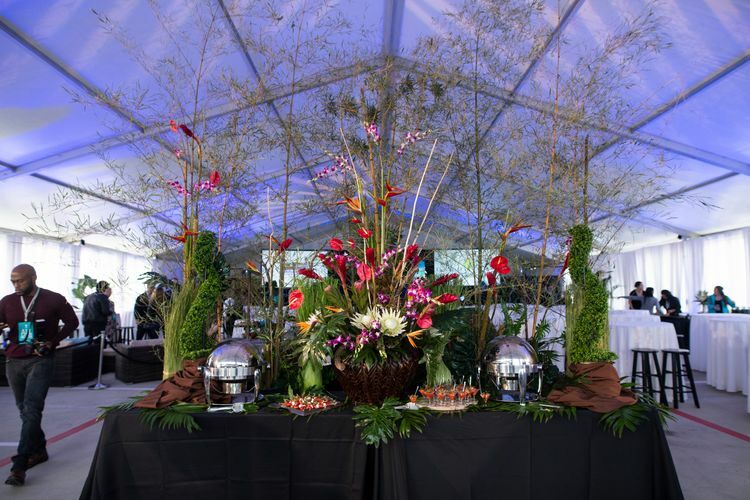 We are eager to work with you on your next event. 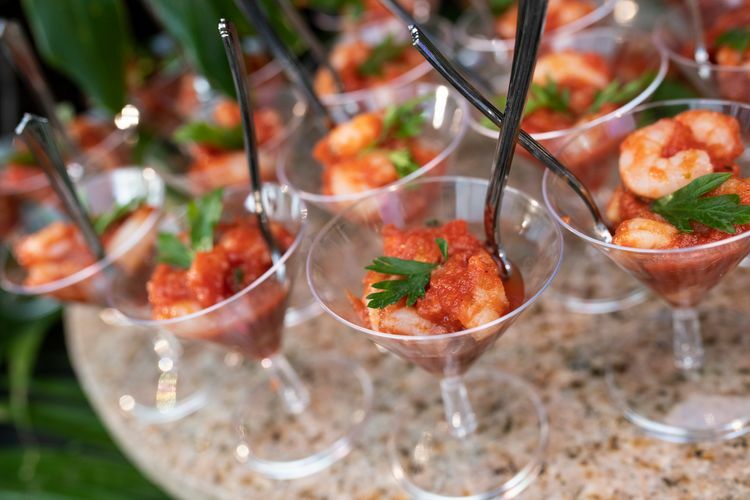 We can handle any size, any theme, any menu, corporate or private event. 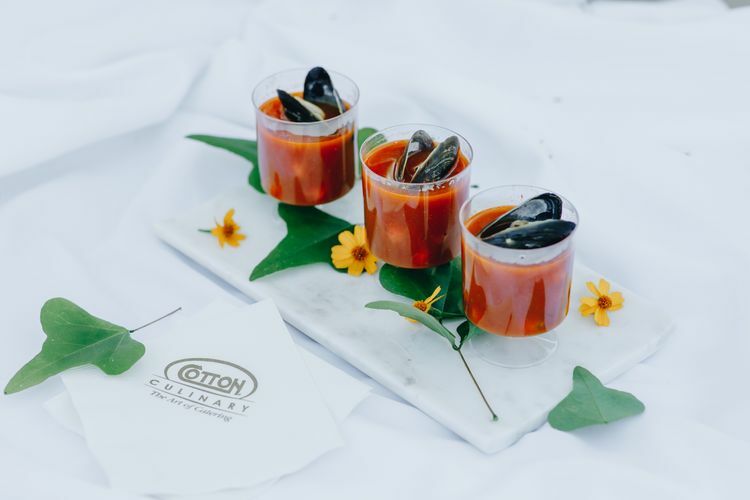 Call Cotton Culinary today to start planning.